At Magherabuoy we like the nicer things in life, including an ice cream and walk along the beach, a full Sunday Carvery with all the trimmings or an ice cold gin with elderflower tonic. But there’s a darker side to life here on the Causeway Coast. Consider this a warning. We want you to be well aware that just around the corner, here surrounding our very own hotel, lies a world dominated by violence, back-stabbing and deceit. It can be found in the Game of Thrones filming locations dotted around the Coast. Westeros can be a cruel and unforgiving place, but you already know that… So, if you’re feeling brave enough, get ready to discover the real Westeros. Just be sure to keep your eyes open and ears to the ground as you travel the infamous road to King’s Landing and beyond. 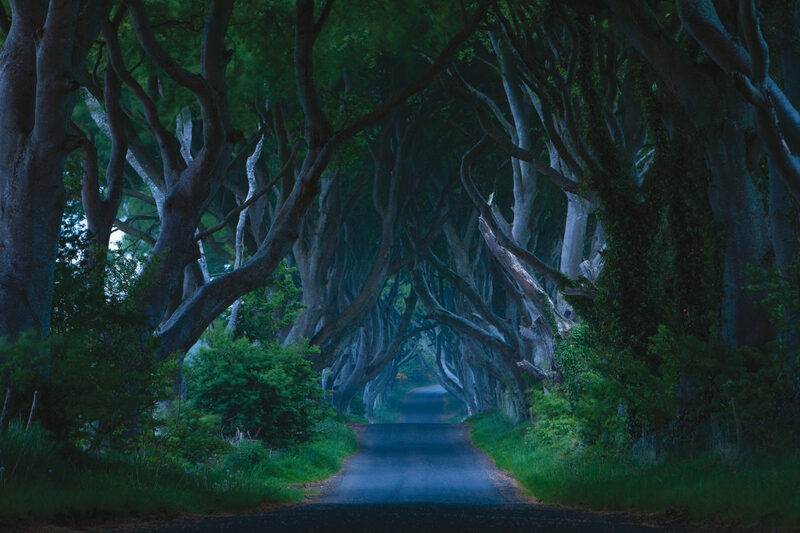 Despite appearing for just a few short seconds in episode one of season two, the Dark Hedges is arguably the most famous Game of Thrones Northern Ireland filming location. Found just outside Armoy in County Antrim it’s easy to see why. When you visit you can wander below the famous intertwining branches of beech trees first planted by the Stuart family in the 18th century. This incredibly picturesque avenue instantly forces your imagination to run wild and it’s one of our favourite spots. 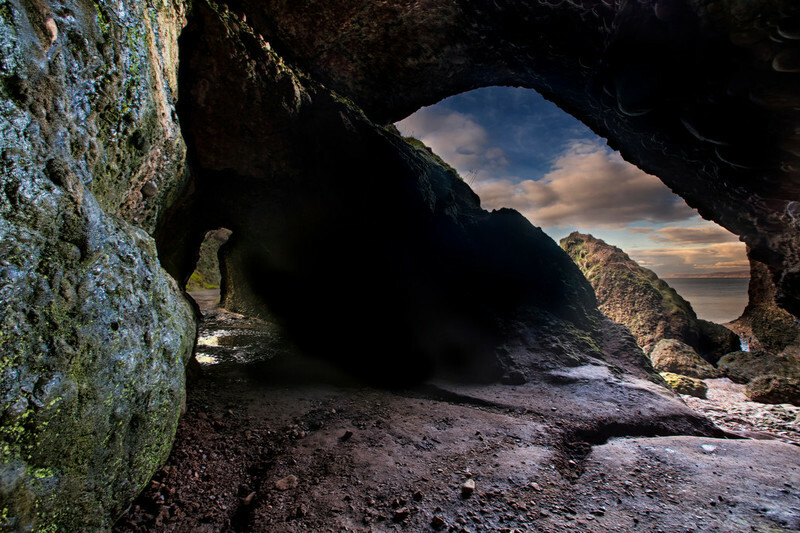 The Cushendun Caves are found just beyond the edge of the village a few short miles from us. The caves were formed over millions of years but for Game of Thrones fans will forever be remembered as the birthplace of the infamous Shadow Baby. 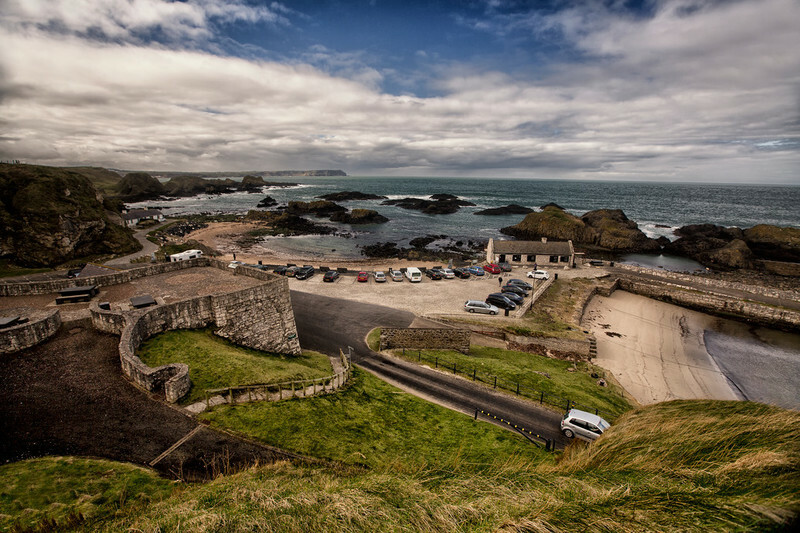 Ballintoy Harbour and Beach have featured on numerous occasions as the rugged, unforgiving Iron Island’s, home to Theon and Yara Greyjoy. This tiny little harbour, and the accompanying nearby fishing village, can be found along the beautiful Causeway Coastal Route. They are highlights of any Game of Thrones tour. *We don’t recommend it for safety reasons! 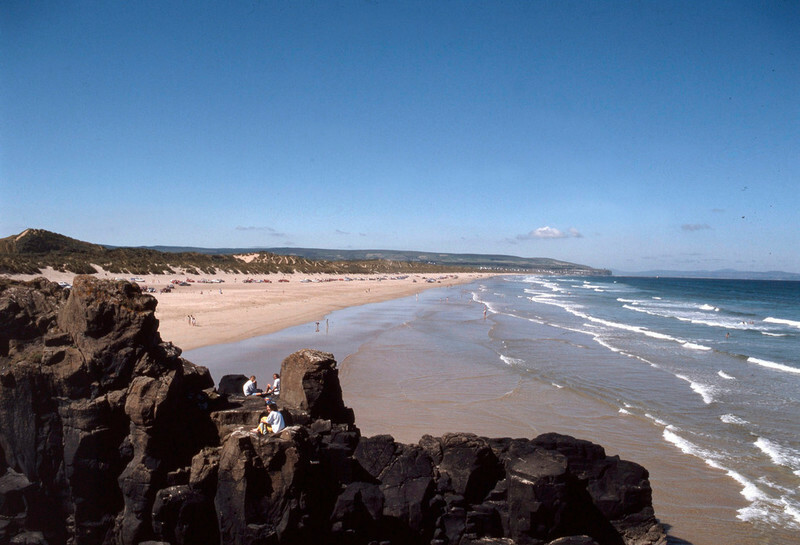 Portstewart Strand has been called many things over the years. 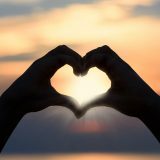 Beautiful, gorgeous and natural are the usual names. In the case of Jamie Lannister and Bronn dangerous might’ve been more appropriate. Bring your sword if you plan to explore these foreign lands. 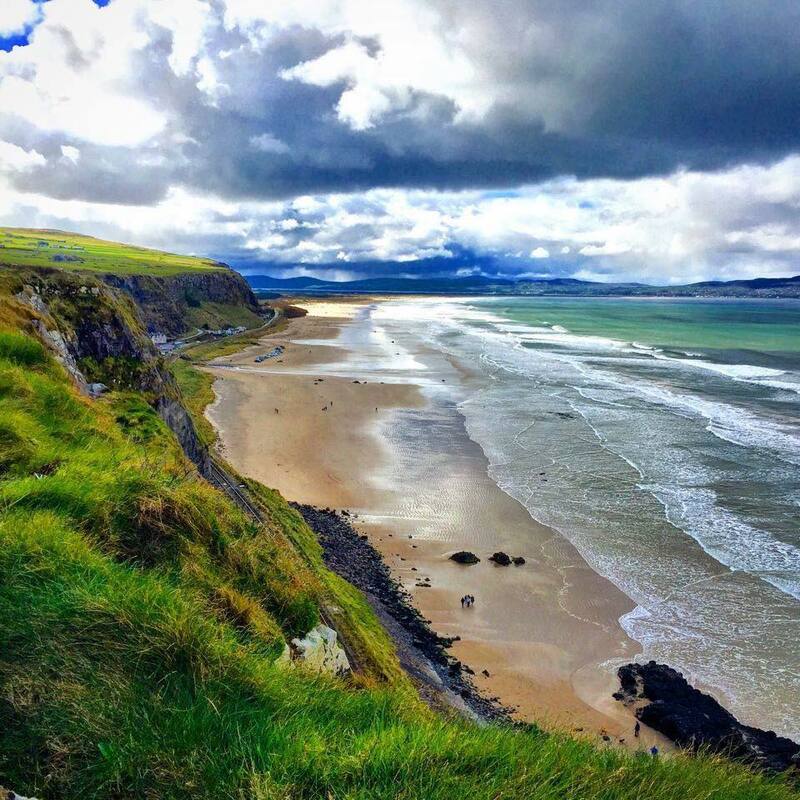 One of the most famous Game of Thrones scenes took place on Downhill Beach. Here, in the shadow of Mussenden Temple, viewers watched the midnight burning of the Seven Idols of Westeros at the hands of Melisandre as she swept around the small crowd chanting “For the night is dark and full of terrors”. Be very cautious when exploring Murlough Bay. This incredibly scenic spot is better known as Slaver’s Bay in the Game of Thrones world. It was here that Tyrion Lannister and Ser Jorah were captured and set on a new path together. There are other filming locations dotted around Northern Ireland. 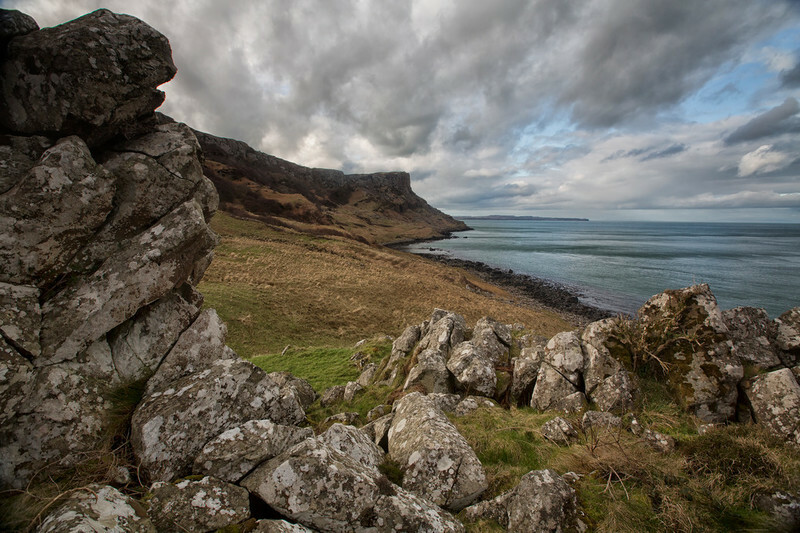 If you grow tired and weary of exploring paths once traversed by Starks and Lannisters we’ve got everything needed to help you relax and unwind here on the incredible Causeway Coastal Route. 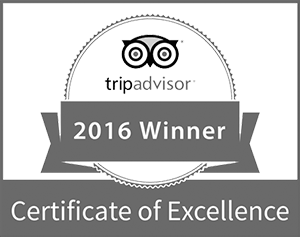 Let us help you forget the horrors of Westeros with local beers, bespoke gins, tasty treats and afternoon teas.